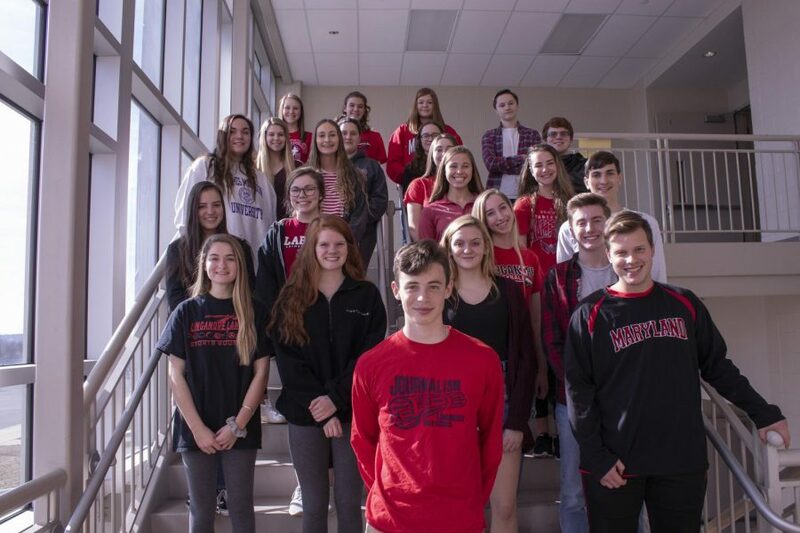 Lancer Media is the online version of Linganore High School‘s award-winning student newspaper, The Lance. The newspaper has been published continuously since 1963. 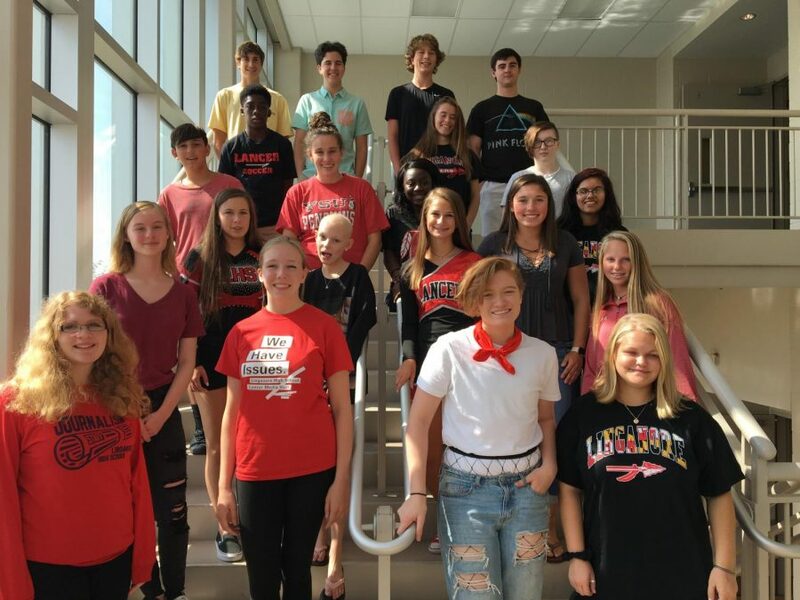 Lancer Media strives to showcase student achievement, sports accomplishment, and the spirit of the Lancer. 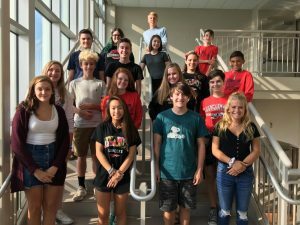 As citizen journalists, Lancer Media reporters work to provide honest and thorough commentary about school, community and the nation. This website provides updates on stories, news and events happening at the school. 2016 and 2017 School Newspapers Online Distinguished Site. We welcome feedback: Email us at [email protected].